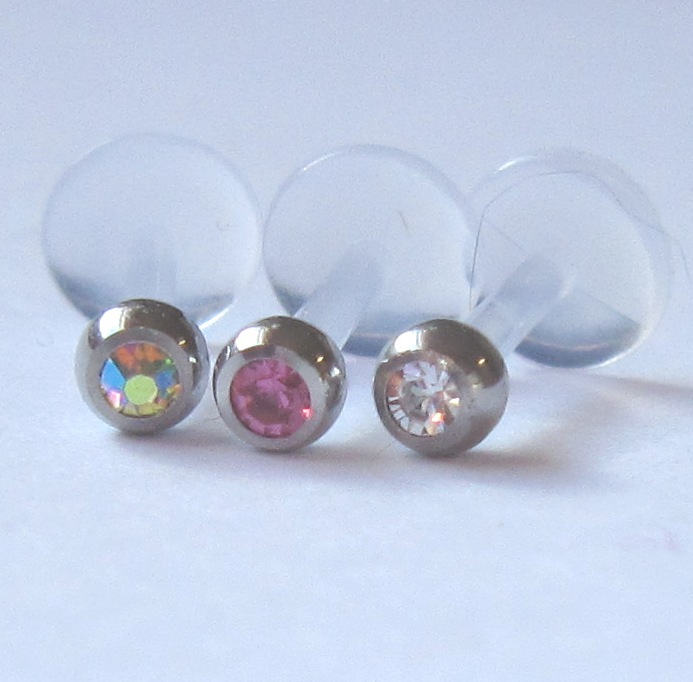 We have a range of 1.2mm and 1.6mm labrets in lengths from 6mm to 18mm. 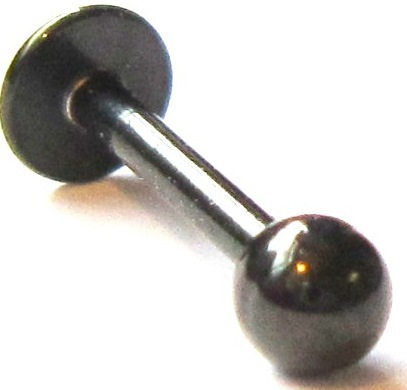 Lip piercings need either a 1.2mm or 1.6mm gauge (bar thickness) - the most usual being 1.2mm. 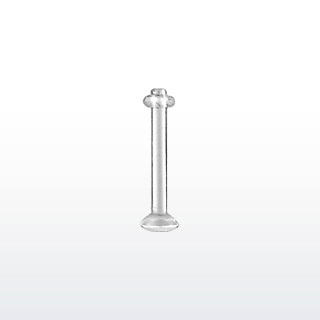 Regarding length this depends on placement and thickness of lips and ranges from 6mm to 12mm. 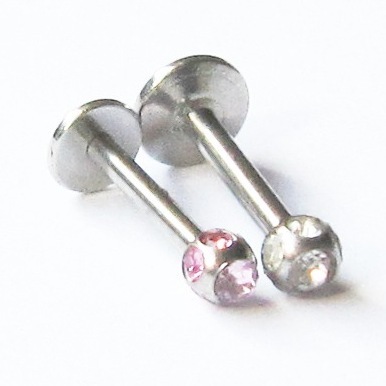 Tragus and most ear piercings need a 1.2mm bar and length is usually 6mm or 8mm. 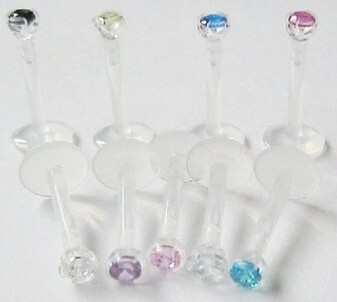 The exeption are industrial/scaffold piercings which are pierced at 1.6mm. 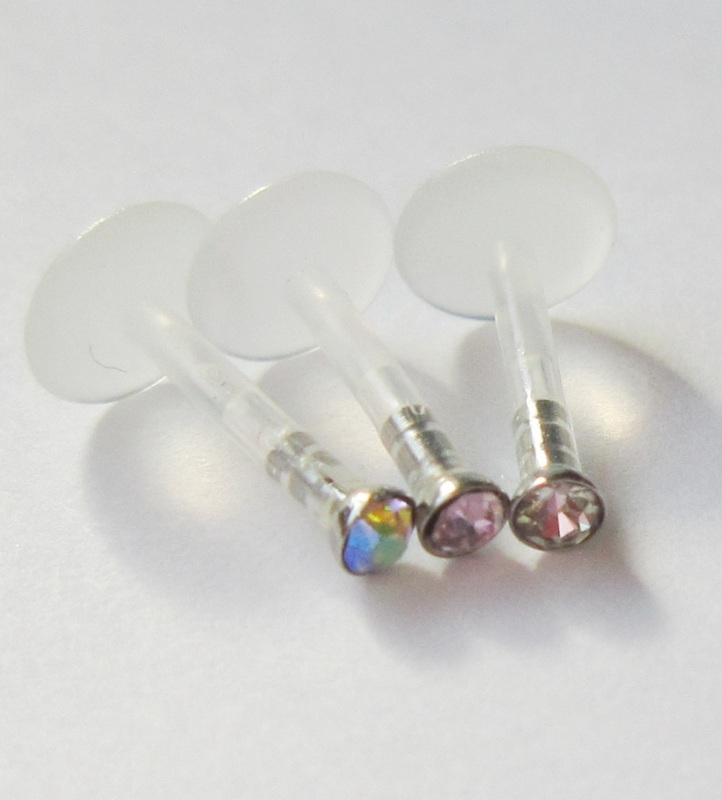 Cheek piercings can be 1.2mm or 1.6mm and lengths can be up to 18mm. 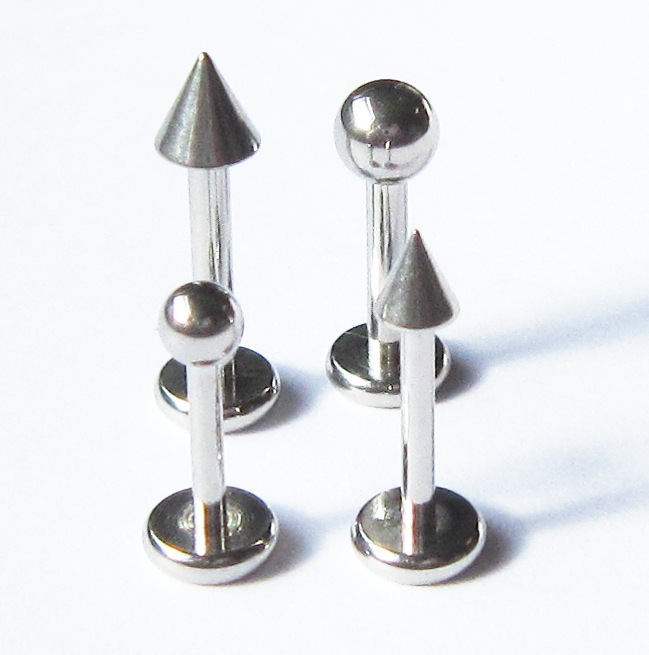 Suitable for initial piercings these Grade 23 Titanium labrets are available in 1.2mm and 1.6mm with lengths from 6mm to 14mm. 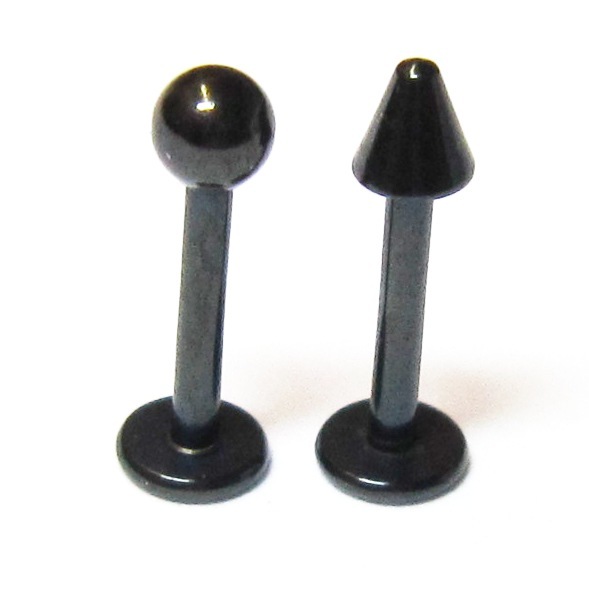 The 1.2mm bars have 3mm ball and the 1.6mm have 4mm balls. 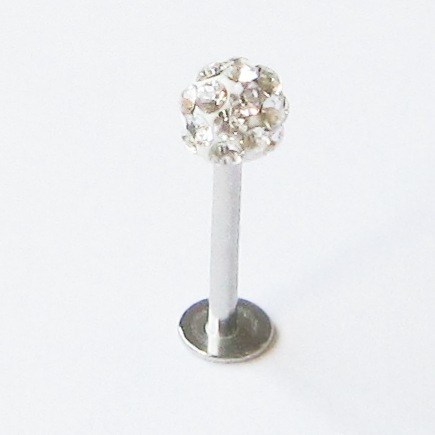 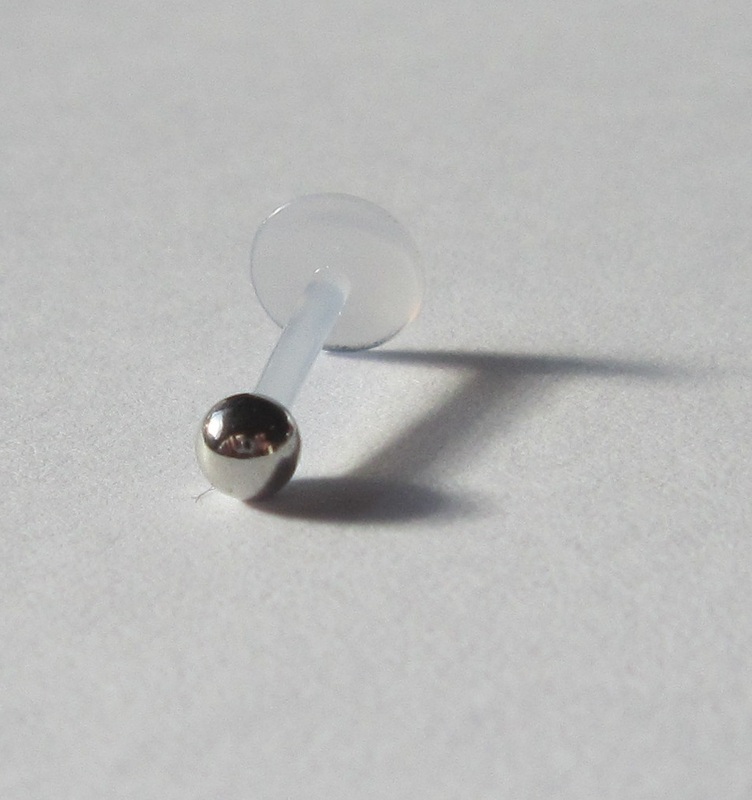 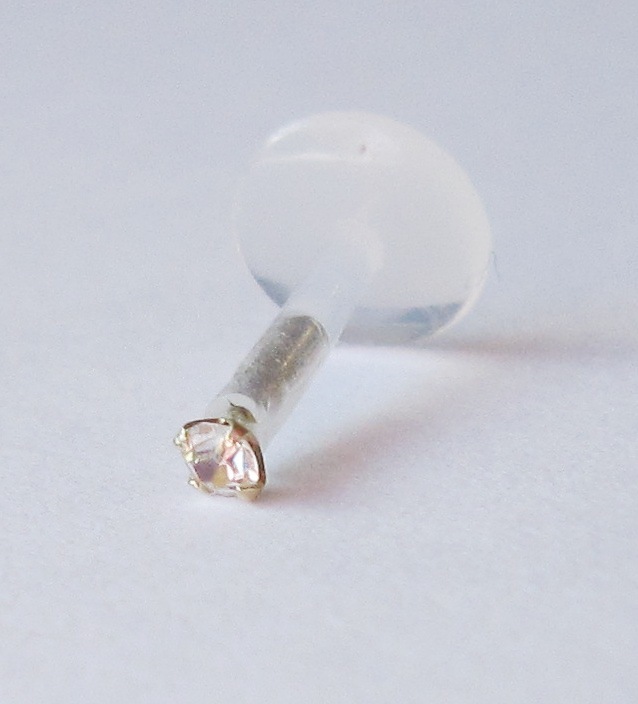 1.2mm x 10mm clear retainer to hide your piercing - with an oring to keep it in place.